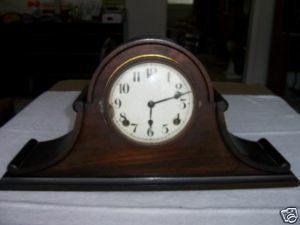 I got it off ebay for $36 but I can't find out any history on this particular clock or what the value is. The description says it runs and stops and that the chimes work. I have given you the pictures that I got off of ebay.